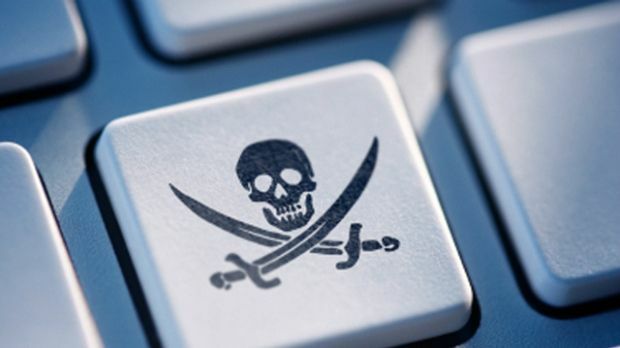 Online pirates in the UK are in for a hell of a shock. They could face jail terms of up to 10 years under plans being considered by the government. Online copyright infringement currently carries a maximum penalty of two years' imprisonment, but that could all be about to change. Ministers have launched a consultation on increasing it to 10 years - bringing it into line with copyright infringement of physical goods. The government said tougher sentences would act as a "significant deterrent" – something we'd have to agree with. For comparison, you get 10 years for administering poison so as to endanger life. And that's just one of the many serious crimes that are on a par. Although before you rush to your computer to clear all of your downloads off your hard drive, note that the new measures will only really be targeted at distributors of pirated content. The police are reportedly “clear to point out” that the increased sentences won't be handed out to “small-time downloaders”. So those of you who just get a few songs and films here and there seem to be okay for the meantime. In similar news, ripping CDs and DVDs for personal use has been made illegal once again - just nine months after a law allowing it was first introduced.